Carol L J Hustoles Ph.D., J.D. Dr. Carol Hustoles is a faculty specialist in finance and commercial law at Western Michigan University's Haworth College of Business. She became a full-time faculty member in 2016, teaching LAW 3800: Legal Environment. She served as legal counsel for WMU for over 25 years, including as vice president for Legal Affairs and General Counsel for 14 years until 2016. Other attorney positions before those at WMU include assistant general counsel for the Southeastern Michigan Transportation Authority, assistant city attorney for Livonia, and law firm and private practice. Top honors in the nonprofit category of the inaugural General and In-House Counsel Awards sponsored by Crain’s Detroit Business. 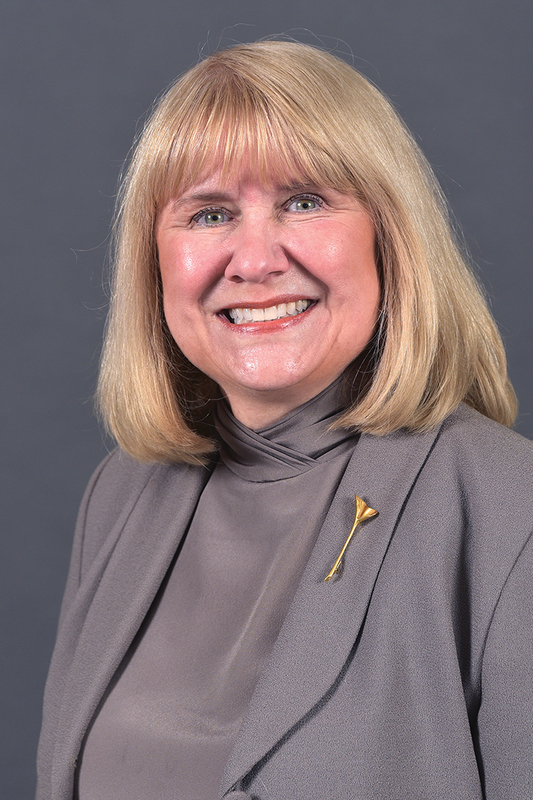 Hustoles is also a Fulbright Scholar, a former Board member of the National Association of College and University Attorneys, and past president of the Kalamazoo County Bar Association and the Women Lawyers Association of Michigan (Southwest Region). She has presented at various conferences and workshops for national organizations, such as NACUA, Construction SuperConferences, and Construction Owners Association of America, and has authored and co-authored numerous publications. Pursuant to gubernatorial and congressional appointments, Hustoles served as vice-chair of the Western District Committee to assist Congress and the U.S. Presidential administration in reviewing and recommending qualified applicants for various federal legal positions. She was appointed to serve on Michigan’s State Board of Ethics from 2001-03.